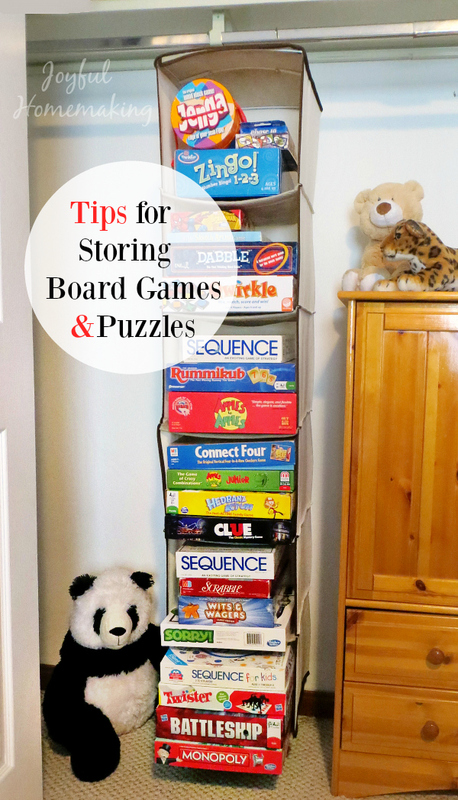 If you enjoy board games or have kids who enjoy board games, you know that the games and puzzles and toys, and lions and tigers and bears, OH MY… well, you know, they pile up quickly, and it sure helps to have an organized and tidy way to store them. 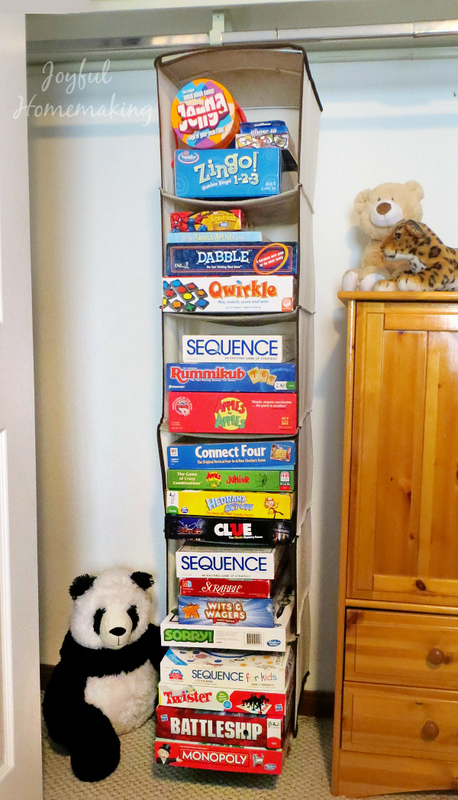 When my kids were little and needed supervision so that they wouldn’t put small game pieces and toys in their mouths, and possibly choke, I kept the games up high on shelves out of their reach. Now that they’re older, I have more options for storing games and puzzles, and other items with small pieces. 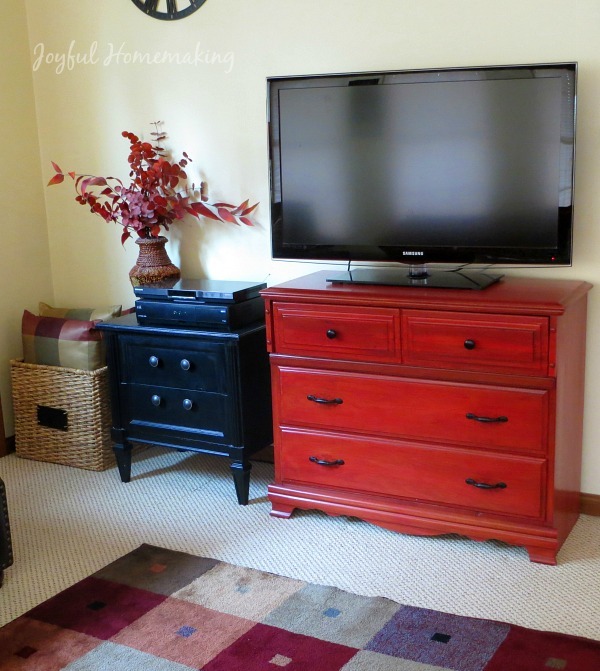 One option, is an unused dresser or armoire. 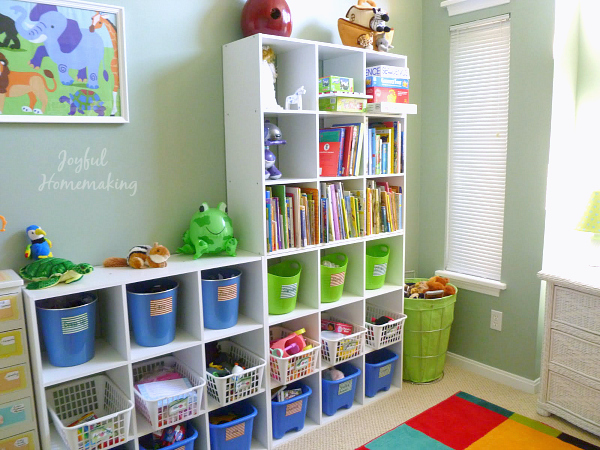 It can make a great out of site, convenient place to store games and puzzles. Recently, I’ve found another option for storing and organizing them, that makes them look very tidy: a hanging closet organizer! It uses vertical space, which we tend to have more of. There are only several games/puzzles stacked on top of each other, so you’re not handling a tall pile. You store them in a closet, out of site when you’re not using them. Also, they are fairly deep, so they work for different sizes of boxes. As a side note, these hanging closet organizers can work for storing a variety of things besides just clothing, and the a fore mentioned games and puzzles. They can also work for towels and bedding, or hats, gloves and scarves in the winter. So there you go. 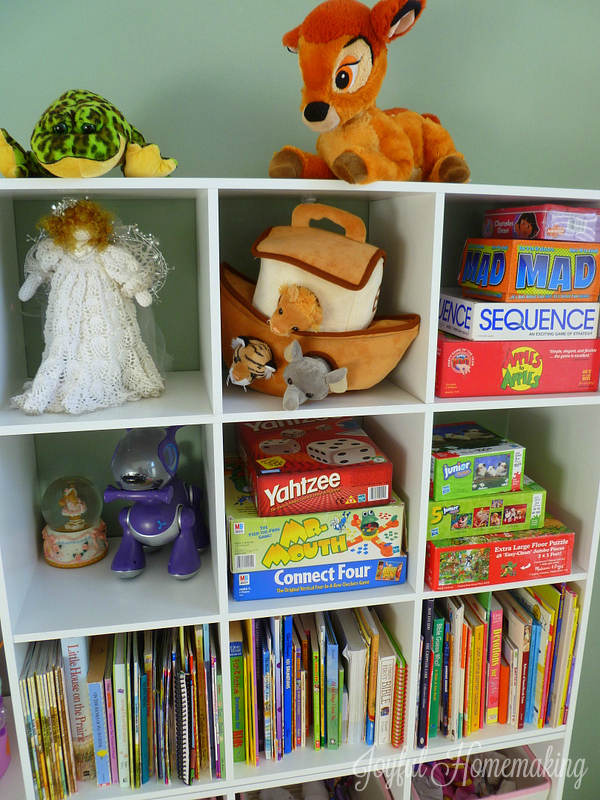 What tips would you add for storing games and puzzles and toys, and lions and tigers and bears, OH MY??? My grown family played board games all the time. We limited the electronic versions because they simply are not interactive enough. Now the boys are all grown and they still enjoy board games, the host board game parties, we play board games here all the time. Though now they are vintage handmade ones out of wood. Its a great love to instill in your family. Yours a very nicely organized. That is so awesome and encouraging, thank you! Wonderful post! We have board games as well and I have to admit I’m not very good at organizing them. With different age groups they are kind of all over the place. I love the hanging organizer idea, I could the youngest one’s on the bottom and work up through the age groups. Easy reach this way. Thank you for the great idea! I like that vertical organizer too! hmmm…now to find the place for it… move a plant perhaps? hang it on the plant hanger?? I love looking at your neat, organized shelves. Great ways to store games! What a great idea!! Where can you get such a wide hanging rack?? I used a dresser as well. Along with a Book Case but I love the closet organizer ideal much better and have one in my sons room not being used. So can you guess what we will be doing this morning? I just hope it isn’t a el cheapo one and will work. Because I honestly don’t remember where it came from or why my son has it. Whoever invented hanging closet storage should receive some kind of medal! This is how we store ours and I wouldn’t have it any other way! Thanks for sharing!